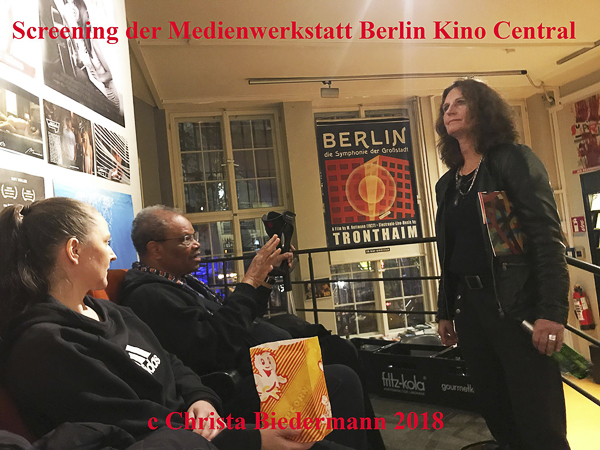 at Cinema Central in Berlin, Germany. were screened, which had been produced at the Medienwerkstatt. "Footprints in the Sand?" ExhibitionBerlin, Cultural Zephyr e.V.